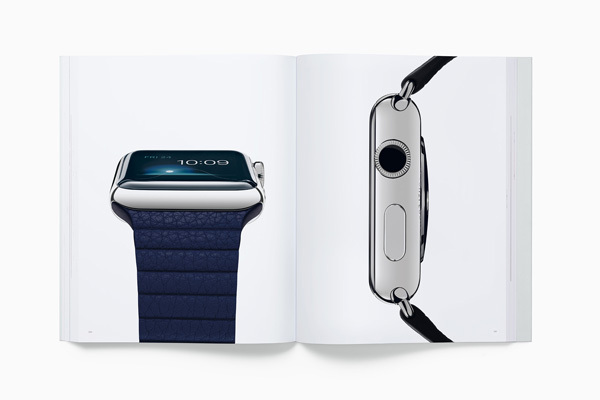 Apple released a hardbound photo book documenting two decades of innovation in 450 pictures. “Designed by Apple in California,” dedicated to the memory of Steve Jobs, covers the years 1998 to 2015, from the iMac to the Apple Pencil. Full of insight into the materials and techniques used by the company’s design team, the book is sure to please fans of the brand. Available in two sizes: small and large.